UR Enough Charity Sweat: Ride Cycle Club — UR ENOUGH. 1 in 5 Canadians experience mental illness in any given year. That’s a lot of us and that means we all know someone. Just like there is urgency for treating physical health, mental health needs to be taken just as seriously. The UR Enough charity sweat at Ride Cycle Club on October 11th 2018 left us riding on a high. Working together, our riders raised over $1300 for the Centre for Addiction and Mental Health, Canada’s largest mental health teaching hospital and one of the world’s leading research centres in its field. While we know that this donation is valued, it was the not-so-easy conversations shared that we feel will create the largest impact. We mean, our riders really brought their A-game. 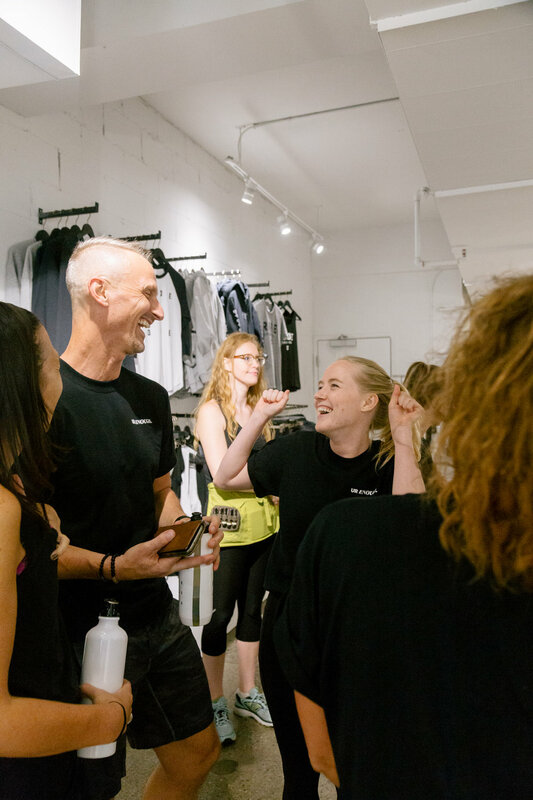 Not only did they conquer their workout, but they shared stories and discussions that will help to change people’s attitudes towards mental health and other stigmatized states. 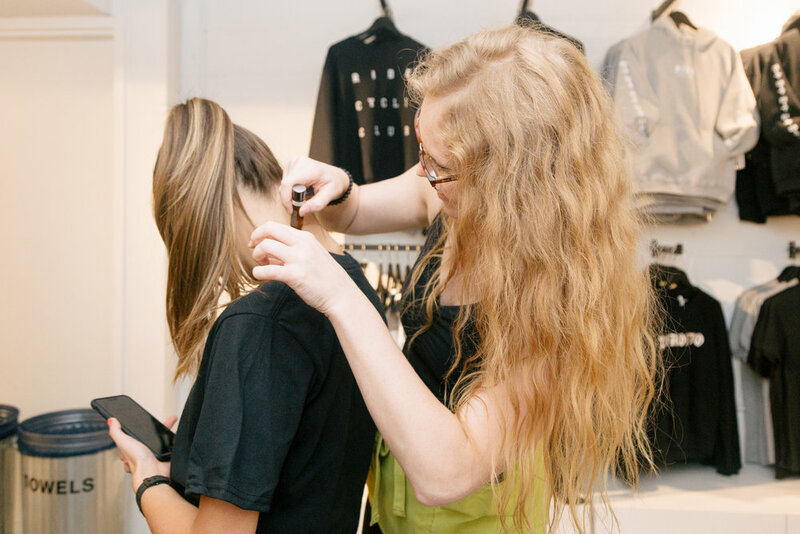 We believe that by using both conversation and movement, others may learn how to adapt to, cope with, and even be strengthened by adverse circumstances… and this event was the perfect opportunity for those conversations to flourish. Thank you to those that chose to spend their night with us, for being the difference makers, for saying “it’s okay to not be okay”, for helping to squash the stigma, and bring awareness to mental health. This is a movement driven by you, and we are honoured to have RIDE with you. And of course, our gracious sponsors were there to support. 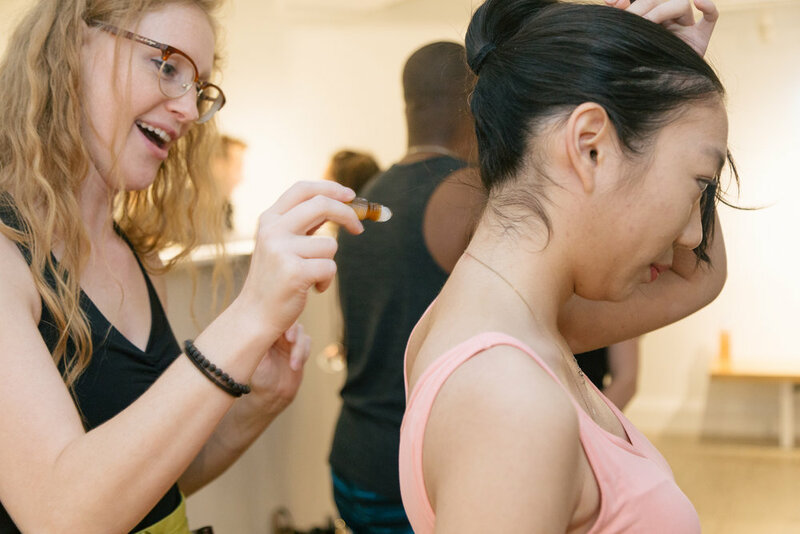 Beyond Flow Water, Genuine Health, and ROAR Organic on hand to keep our riders fuelled and hydrated, the wonderful ladies of Saje Natural Wellness were also present to apply refreshing oils and create a positive and energizing environment for all attendees. Thank-you to this strong and mighty community for inspiring and advocating for a vision of wellness. Thank-you for choosing love and for allowing others to be to be their true selves. It was truly a special night. We hope that you will all continue to speak your truth with the simple phrase ‘UR ENOUGH’ so we may help others build resilience, foster empowerment, and cultivate feelings of their own ‘enough-ness’. 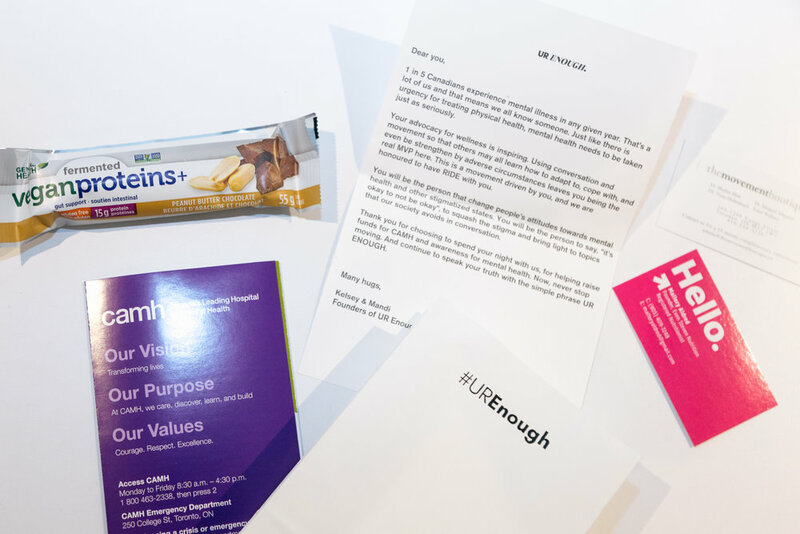 All images from the UR Enough charity sweat were taken + donated by Kelsi of Lux Media.